Bootstrapp.in has now become overcart.com. 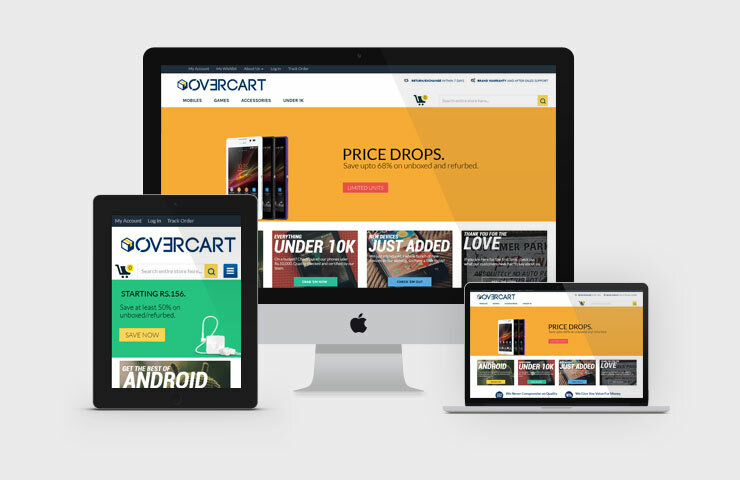 overcart.com is now a leading online store for unboxed and refurbished products in India. Being a technology partner with Exit 10 Marketing from start, we have developed their new eCommerce website with magento. Checkout the new website with lovely user interface, fully responsive layout and enjoy shopping online.